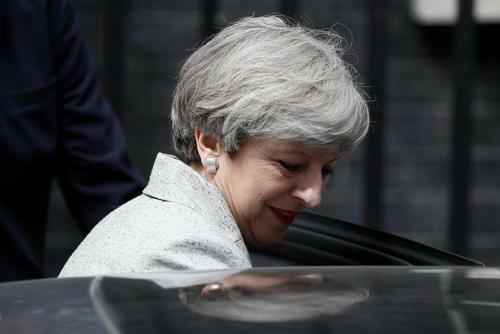 Reuters UKBritain entered a sixth day of political limbo on Wednesday with Prime Minister Theresa May yet to seal a deal to prop up her minority government and facing calls to soften her stance on Brexit days before negotiations on leaving the EU begin. 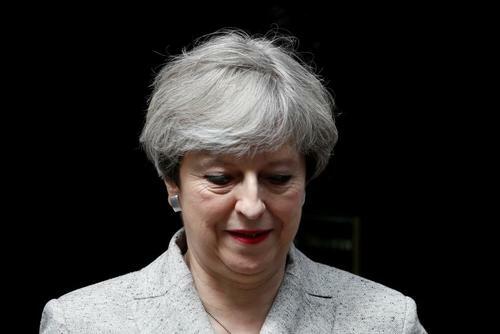 Reuters UKTalks between UK Prime Minister Theresa May's minority Conservative government and Northern Ireland's DUP broke up for the night on Tuesday, and will resume the following day, a spokesman for May's office said. 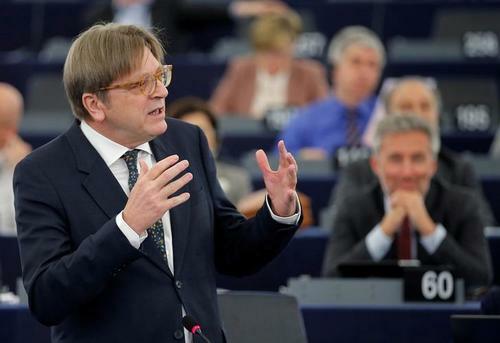 Reuters UKBritain is welcome to change its mind and stay in the European Union, but it should not expect to keep getting its EU budget rebates or complex opt-outs from EU rules, the European Parliament's Brexit coordinator said on Wednesday. 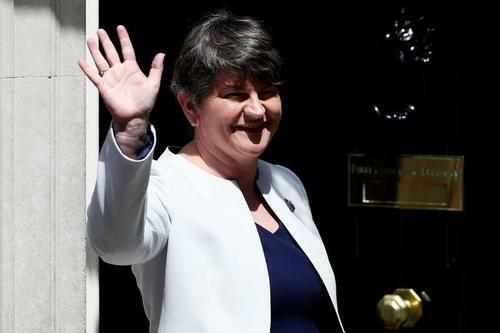 Reuters UKTalks between Northern Ireland's Democratic Unionist Party and Prime Minister Theresa May's Conservatives on supporting the British leader's minority government restarted on Wednesday, a senior Conservative source said. 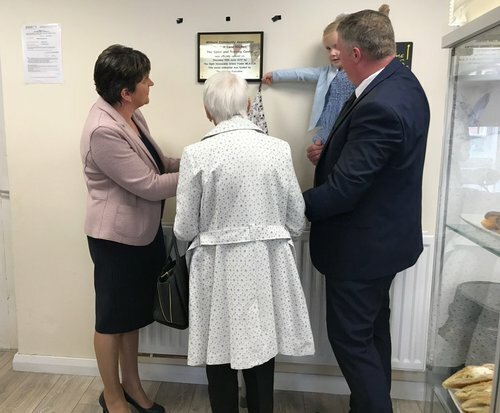 Reuters UKA deal between Northern Ireland's Democratic Unionist Party and British Prime Minister Theresa May's Conservatives could be delayed until next week after a fire in an apartment block in central London killed several people on Wednesday, the BBC reported. 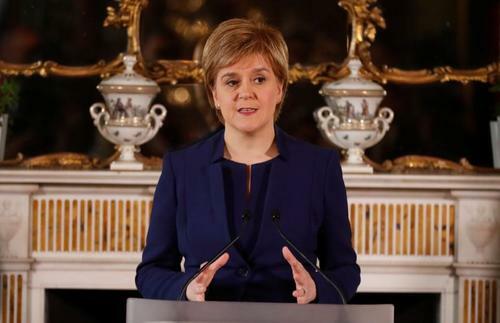 Reuters UKScotland's First Minister Nicola Sturgeon has told British Prime Minister Theresa May that a new more inclusive plan for Britain to leave the European Union is urgently needed to protect the economy and bring people together. Reuters UKPrime Minister Theresa May is to meet the head of the Northern Ireland branch of Irish nationalist party Sinn Fein in London on Thursday, Sinn Fein said in a statement. 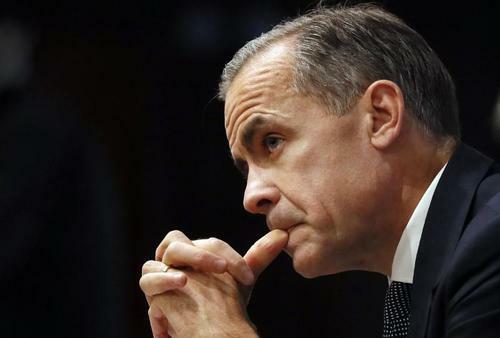 Reuters UKLast week's shocking British election result and the period of political uncertainty that looks set to follow may have come at the worst of times for the country's economy and the value of the pound sterling. 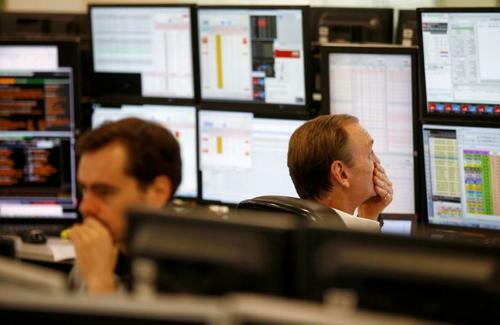 Reuters UKBritish workers are suffering from an increasingly tight squeeze in their spending power, data showed on Wednesday, adding to concerns about a slowdown in the world's fifth-biggest economy and to the challenges for a weakened Prime Minister Theresa May. Reuters UKThe UK's Brexit minister, David Davis, will open divorce talks in Brussels next week with an offer to allow the three million European Union citizens living in Britain the same rights that they have now, the Financial Times reported on Wednesday. 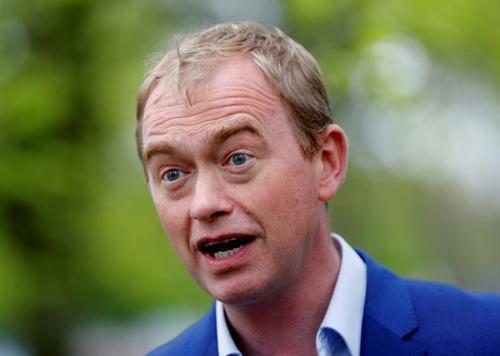 Reuters UKTim Farron, the leader of the pro-European Union Liberal Democrat Party, resigned on Wednesday saying questions about his Christian faith ahead of last week's election meant he felt it was impossible to continue in the role. 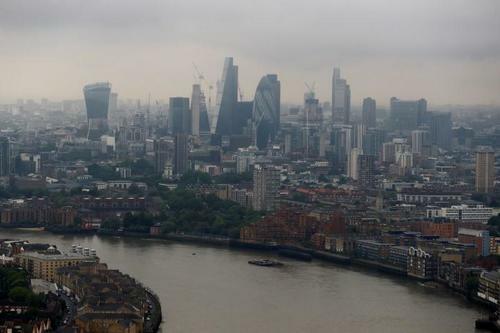 Reuters UKThe British government will step up the level of financial support it provides to everything from small start-ups to major infrastructure projects in a bid to help the economy as the country leaves the European Union. 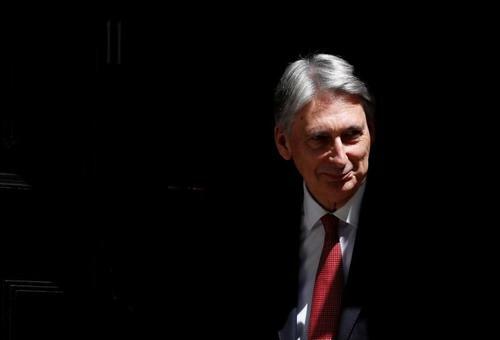 Reuters UKBritish finance minister Philip Hammond has the chance on Thursday to assert his vision for a more business-friendly exit from the EU in a debate blown wide open again by an election that has undermined Prime Minister Theresa May's authority. 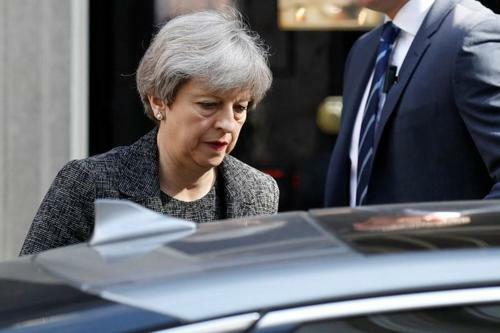 Reuters UKPrime Minister Theresa May edged closer to clinching a deal to stay in power with the support of Northern Irish kingmakers on Wednesday, but faced a battle over Brexit just days before divorce talks are due to begin. 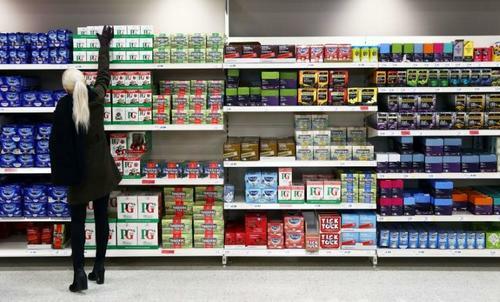 Reuters UKBritish retail sales fell more sharply than expected in May, data showed on Thursday, the latest sign of the growing hit to the economy from rising inflation since the Brexit vote. 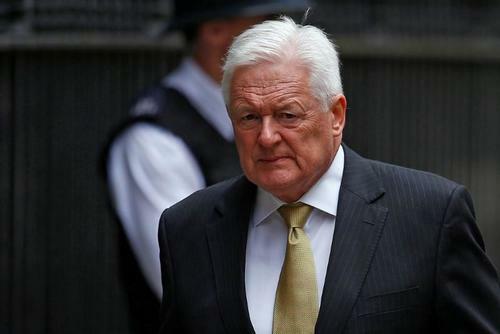 Reuters UKLarge banks are planning to step up their lobbying of the British government as they sense an opportunity to change its priorities in the upcoming Brexit negotiations, John McFarlane, who chairs the UK's main financial lobby group, told Reuters. Northern Irish DUP says expects talks with UK PM May's Conservatives to continue at Downing Street this afternoon. 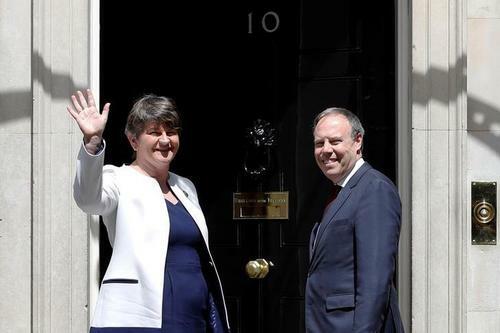 The DUP says its leader, Arlene Foster, is in Northern Ireland on Thursday and the deputy DUP leader Nigel Dodds will lead talks with PM May's party in London. 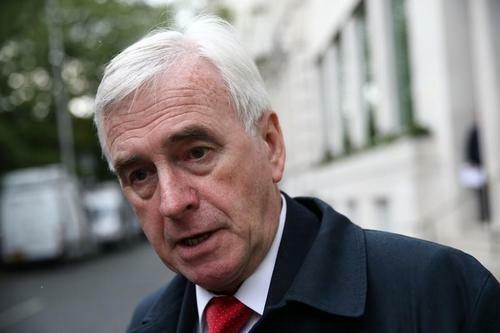 Reuters UKA senior lawmaker in Britain's opposition Labour Party has called for a million people to take to the streets to force a second election that he said would remove Prime Minister Theresa May from power, the Daily Mirror reported. Reuters UKTalks between British Prime Minister Theresa May's Conservative Party and Ireland's Democratic Unionist Party to secure support for a minority government are to continue in London today, a DUP spokesman said on Thursday. 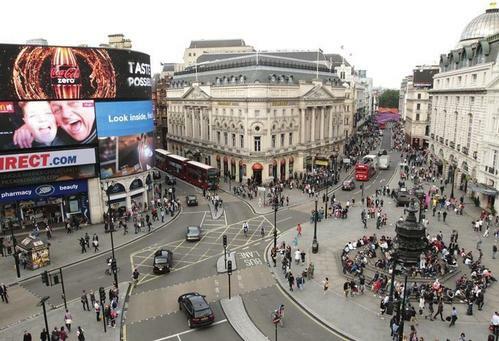 Reuters UKBritain will hold its state opening of parliament on June 21 when the government will set out its legislative agenda, the Press Association news agency quoted Andrea Leadsom, leader of the lower house of parliament, as saying on Thursday. 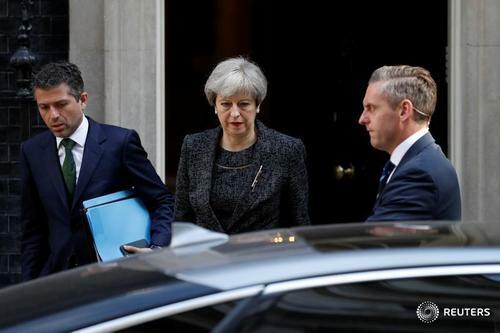 Reuters UKBritain's ruling Conservatives and Northern Ireland's Democratic Unionist Party have yet to agree a deal to support Prime Minister Theresa May's government, Sky News reported on Thursday, citing sources. Senior source in the Conservative Party says talks very positive and constructive with Northern Ireland's DUP. Senior source in the Conservative Party says not putting time frame on when deal will be done. 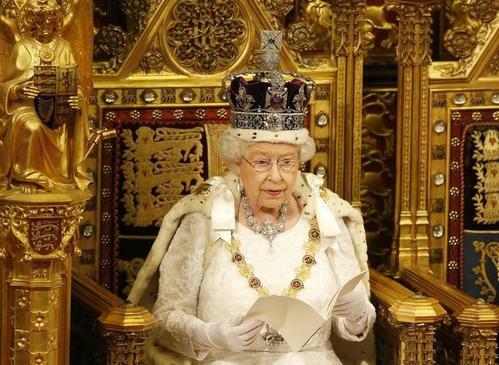 Senior source in the Conservative Party says there is a broad agreement on principles of Queen's speech; both committed to strengthening union, combating terrorism, delivering Brexit and delivering prosperity across the country. 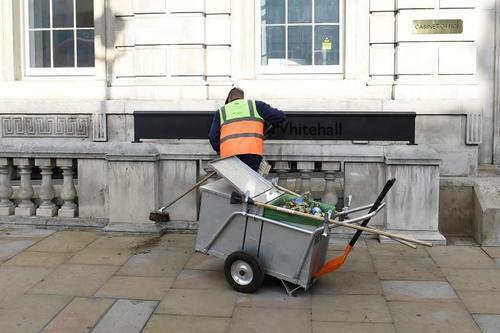 Senior source in the Conservative Party says confident Queen's speech will have broad support in parliament. Senior source in the Conservative Party says talks with Northern Ireland's DUP will not affect timing of Brexit talks. Senior source in the Conservative Party says there is a constant dialogue with DUP on deal. Reuters UKTalks between Britain's Conservative Party and Northern Ireland's Democratic Unionist Party to prop up Prime Minister Theresa May's government are very positive and the two parties share broad agreement on Brexit, a senior source said on Thursday. 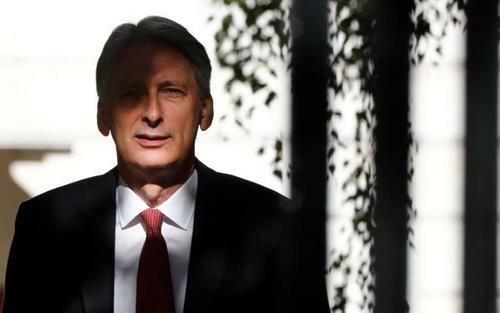 Reuters UKChancellor of the Exchequer Philip Hammond said he no longer planned to deliver a high-profile speech later on Thursday because of a deadly fire which struck a London tower block on Wednesday. 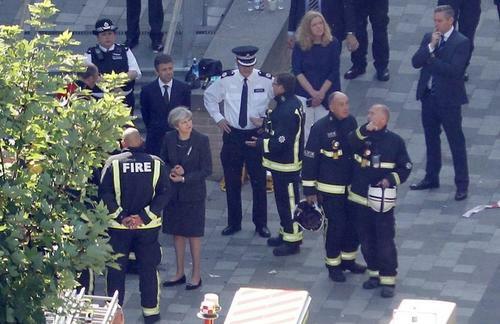 Reuters UKPrime Minister Theresa May ordered a full public inquiry into the London tower block fire that killed at least 17 people early on Wednesday morning. Sinn Fein's Gerry Adams says we will oppose any deal that undermines the Good Friday agreement. 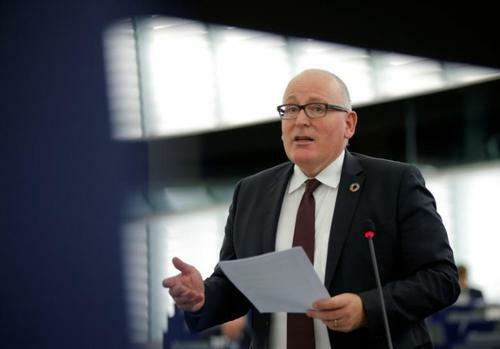 Reuters UKThe European Union's door remains open to Britain although the country is likely to continue in its divorce proceedings after voting to leave the bloc a year ago, European Commission First Vice President Frans Timmermans said on Thursday.